MusicWorx priorities health for the community. This includes our clients, our partners, our staff, and our interns. Policies ensure that staff members look to their own health and well-being first and foremost. 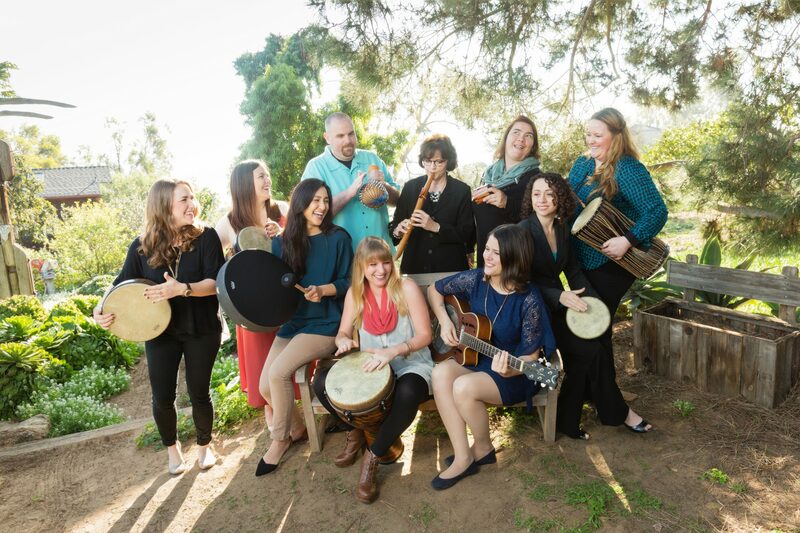 MusicWorx has a long history of generously supporting Resounding Joy, San Diego’s primary nonprofit provider of music therapy and sister organization to MusicWorx. Staff members are usually employed by both companies. The team understands that by combining efforts with partner organizations, medical staff, and philanthropic leaders, not only can music therapy elevate patient care, but also can be provided to those who need it the most. MusicWorx endeavors to be on the cutting edge of music therapy. Under Dr. Reuer’s supervision, interns regularly explore new concepts and new approaches through final projects, growing the body of knowledge of music therapy. Staff members are encouraged to pursue scholarly research, and receive support from leadership to continue their education. Client care, nevertheless, is MusicWorx’s top priority and all therapists work together to create a healthy and positive experience for all. Before my heart was pounding...now my anxiety is definitely way down.